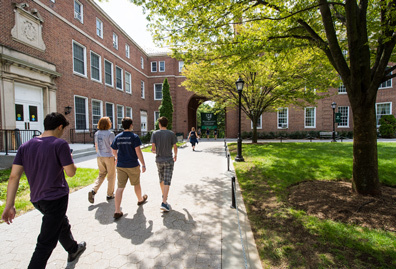 For the seventh year in a row, Manhattan College is listed in top 20 of U.S. News and World Report’s America’s Best Colleges. 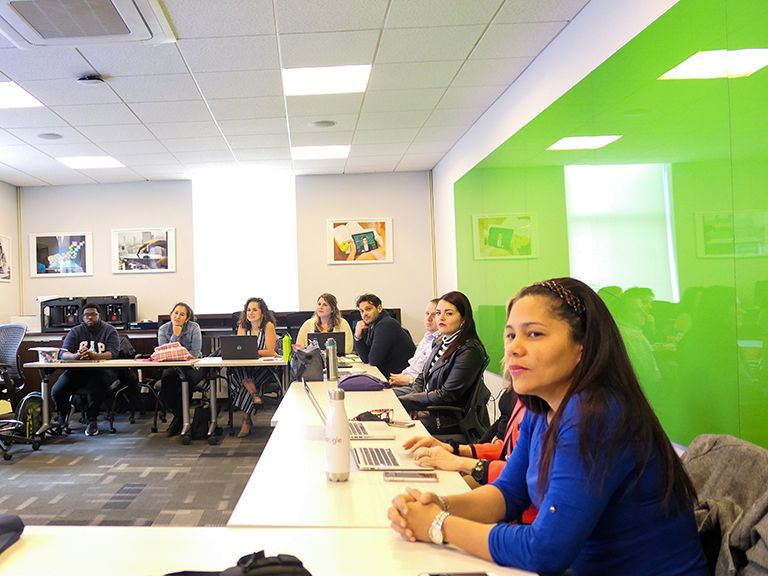 U.S. News & World Report’s America’s Best Colleges once again placed Manhattan College in the top 20 in the category of Best Regional Universities in the North, a distinction the College has held for the last seven years. 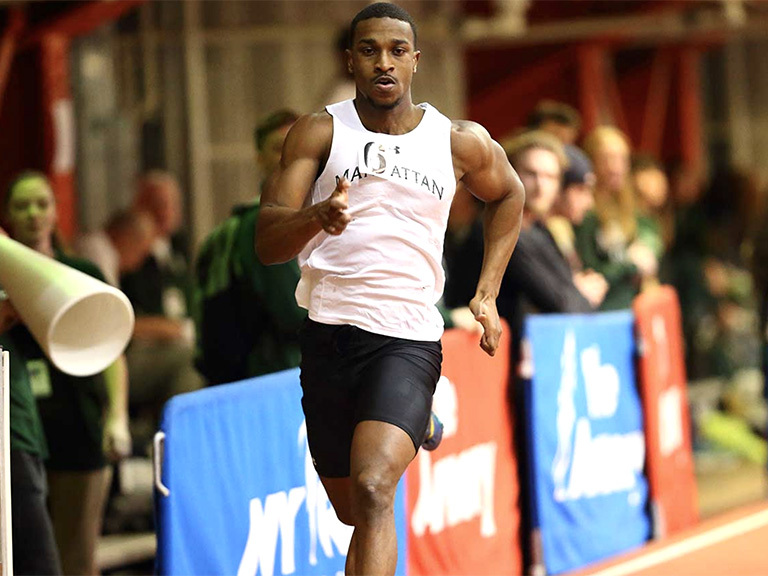 Manhattan College ranked No. 17 out of 193 schools in the annual report, which will hit newsstands on Sept. 24. 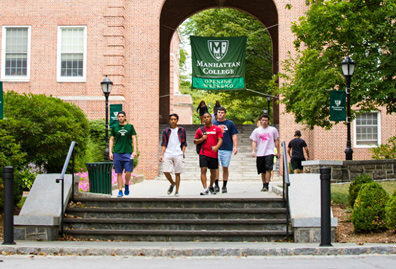 According to the report’s methodology, the ranking system “uses quantitative measures that education experts have proposed as reliable indicators of academic quality.” Manhattan College’s continued presence on the annual list is based on the strong performance of the College across a broad range of factors, such as student-faculty ratio, financial strength, selectivity of admissions, and graduation rates. The newest ranking is based on an updated methodology, which provides additional weight to student success as indicated by retention and graduation rates. The College’s School of Engineering also was recognized in the Best in Undergraduate Engineering category at No. 45. This ranking is based on surveys of engineering deans and senior faculty at undergraduate engineering programs accredited by ABET (formerly known as Accreditation Board for Engineering and Technology). 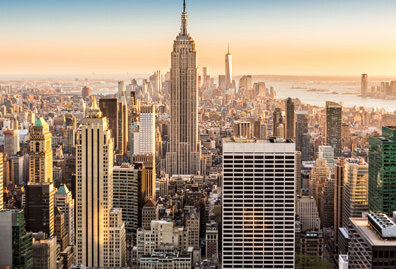 “The U.S. News rankings are always a welcome affirmation of the value of a Manhattan College education. 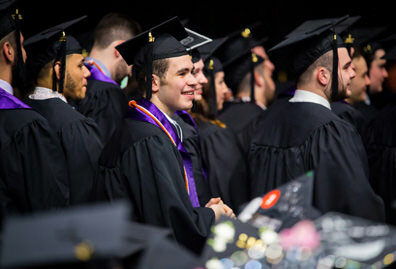 Our perennial ranking in the top 10 percent of our peer group reflects the quality of our faculty and programs, and underscores our longstanding commitment to educational excellence and to the success of our students,” said Brennan O'Donnell, president of Manhattan College. 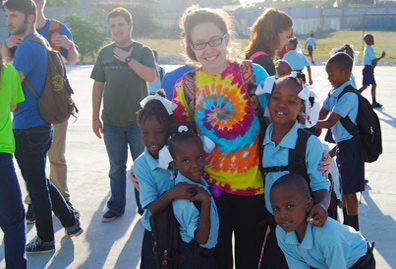 For more information about Best Colleges, visit usnews.com/colleges.